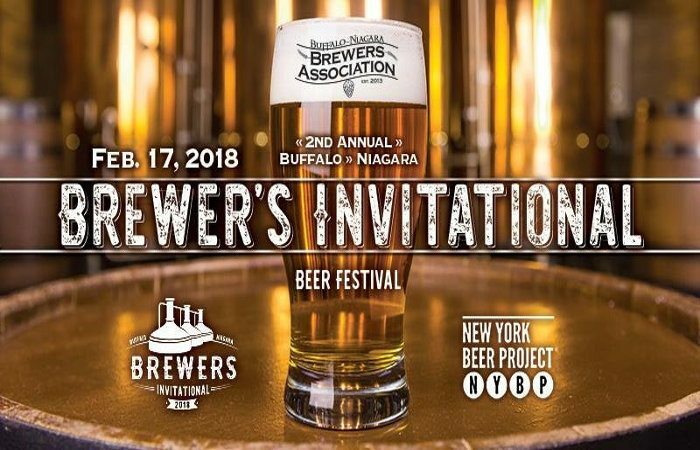 The collective craft beer minds of the Buffalo-Niagara region will showcase their true brewing acumen at the second ever Buffalo Niagara Brewers Invitational, featuring scores of rare, one-off and specialty beers brewed right here at home. The event will take place on February 17 (3-6pm) at New York Beer Project. A finalized beer list will be available soon. Tickets are on sale now at Eventbrite.com ($45). 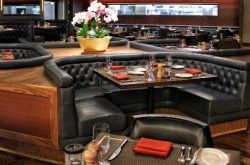 Guests will receive a commemorative glass, a $5 voucher (good for any of the beer themed plates from the NYBP menu) and access to over 50 beers. Only 400 tickets will be on sale. 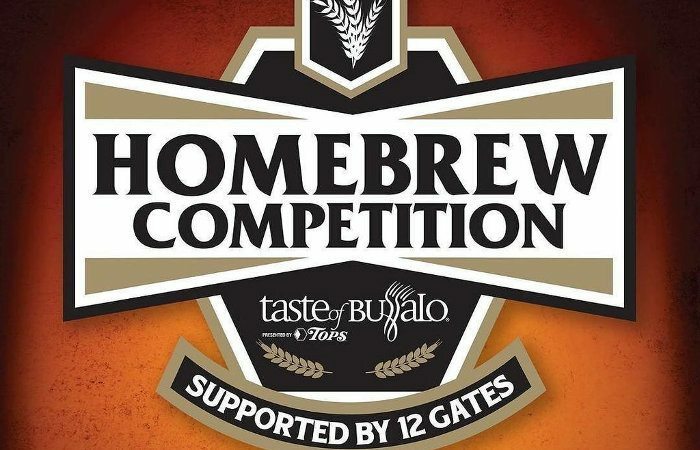 If you think your favorite homebrew has what it takes to win the first annual Taste of Buffalo Homebrew Competition, then you can have your favorite recipe brewed at 12 Gates Brewing! The winning homebrew will be brewed at 12 Gates and served at the 2018 Taste of Buffalo’s 35th birthday party. You can register at HomebrewTasteofBuffalo.com starting on January 2 (through January 20, $5 per entry). The contest is open to residents of the five counties of Western New York only and entries in only select beer categories listed in the 2015 BJCP Style Guidelines are welcome. 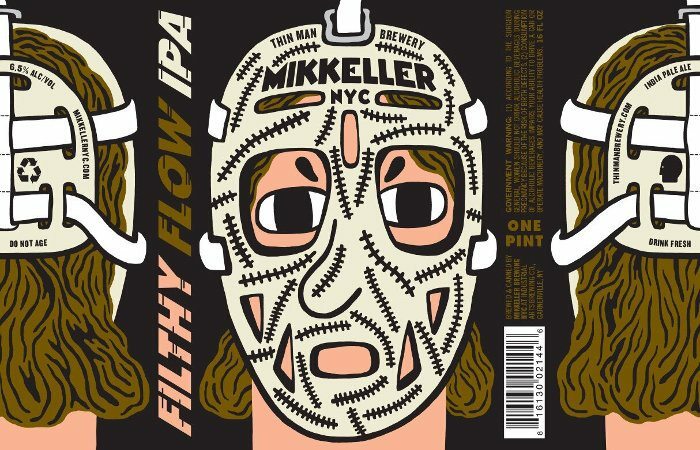 Thin Man Brewery has teamed with Mikkeller Brewing NYC to brew a limited edition beer for the 2018 NHL Winter Classic, Filthy Flow IPA, brewed with Citra, Simcoe, Mosaic and Galaxy hops. The beer pays homage to both teams, the Buffalo Sabres and New York Rangers, who will meet in hockey’s annual outdoor game. Filthy Flow will be available on draft throughout Buffalo at Thin Man, Allen Burger Venture, Coles, Colter Bay and Moor Pat. The beer will also be available for purchase in 16oz. cans during the Winter Classic at Citi Field in New York City on January 1. 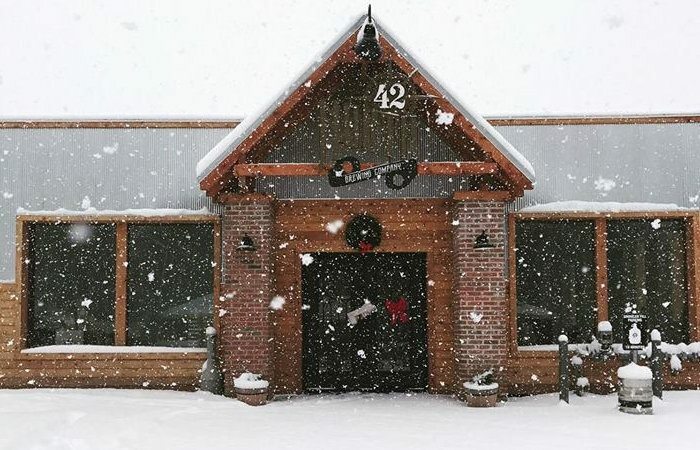 42 North Brewing is showcasing the latest creation from their 42 Below Barrel House, The Runaway Cherry Barrel-Aged Brett Sour (5%). This new sour started out as Treaty Farmhouse this past August before being transferred to a BlackBird Cider Works Chardonnay barrel (60 gallons worth) with a special Brettanomyces strain for three months. The beer was then aged for an additional two weeks on locally-sourced tart cherries. The end result is very dry and refreshing with a soft complexity balancing cherry flavors and Lacto sourness and Brett funk. Look for this one on tap at 42 North while supplies last.